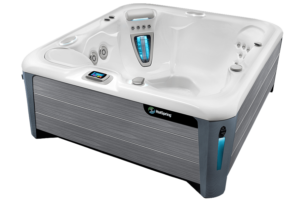 Better Water. 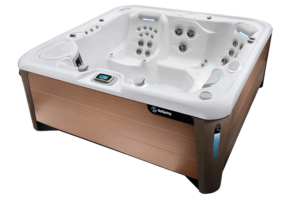 Better Massage. 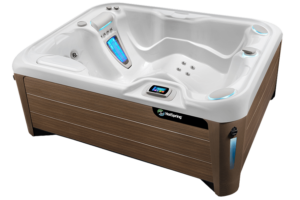 Better Energy. 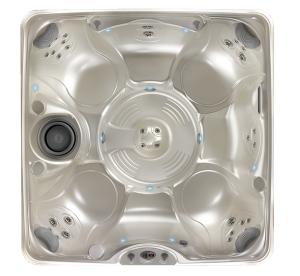 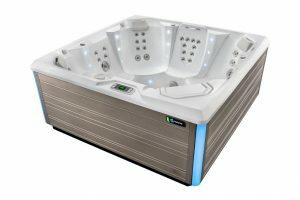 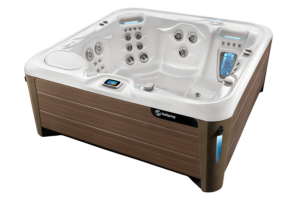 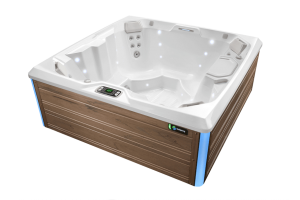 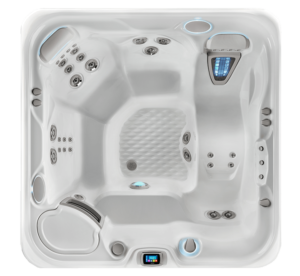 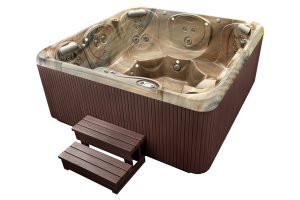 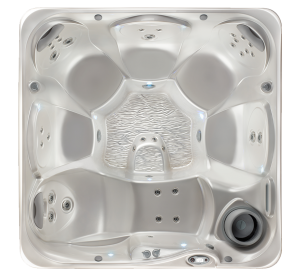 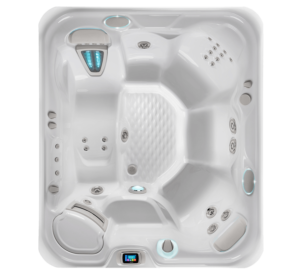 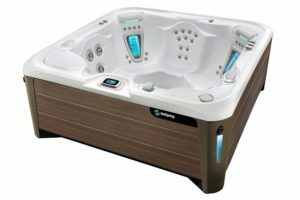 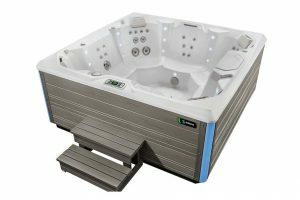 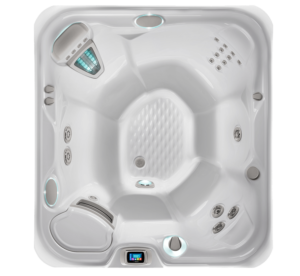 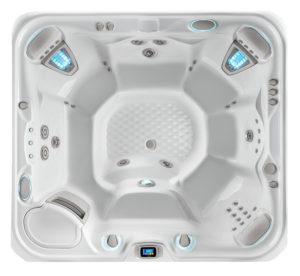 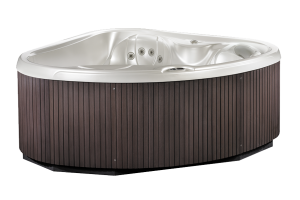 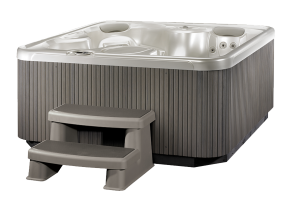 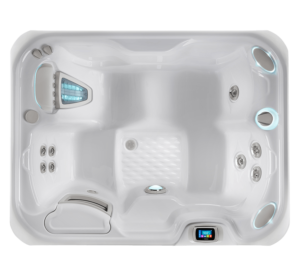 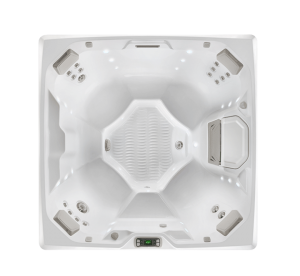 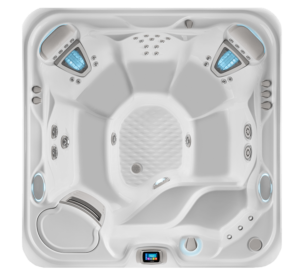 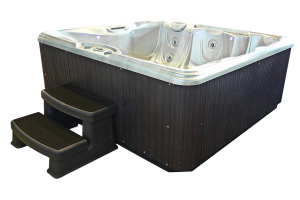 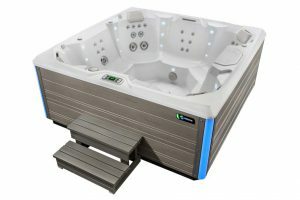 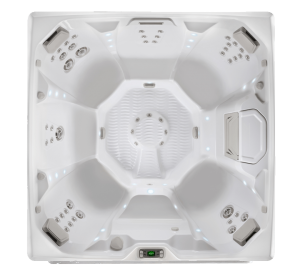 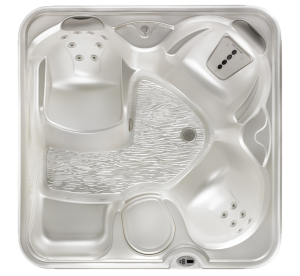 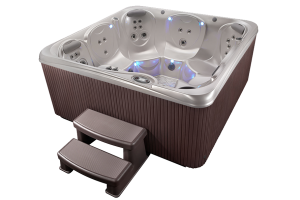 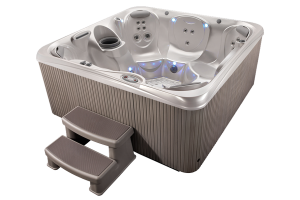 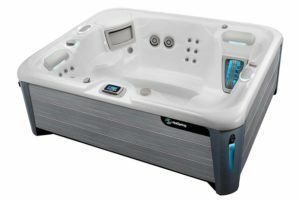 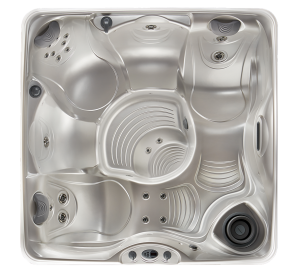 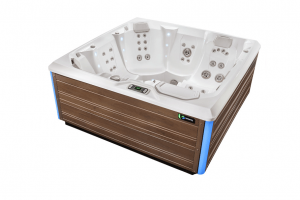 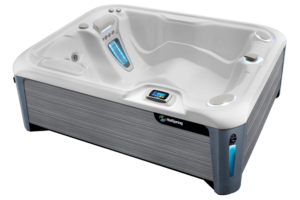 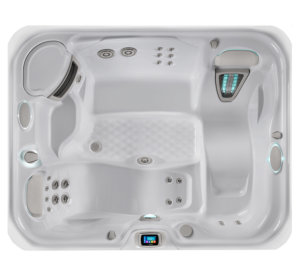 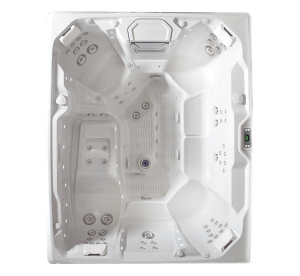 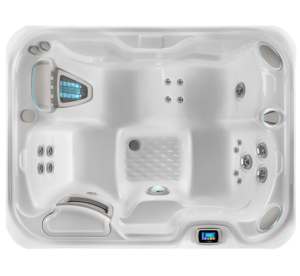 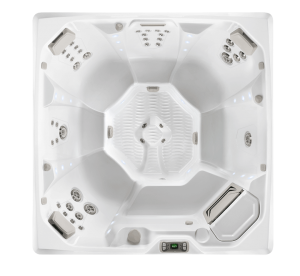 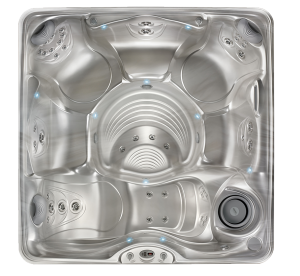 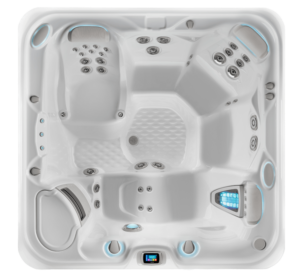 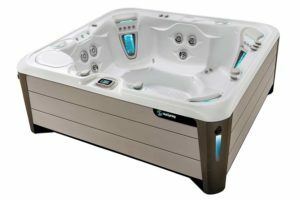 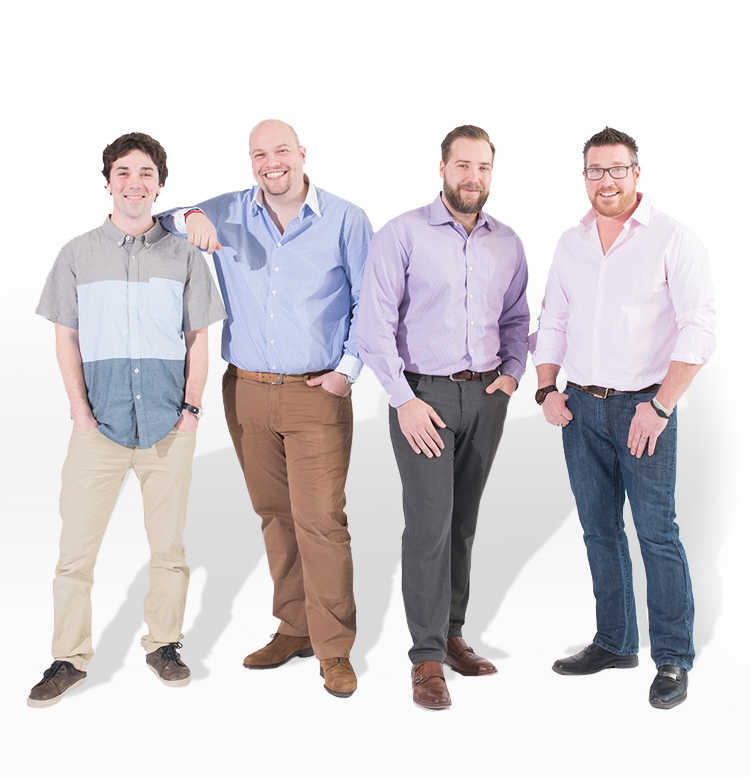 Our line up of HotSpring hot tubs offers the seating, jet count, comfort, and style you need to take your backyard retreat from good to incredible. 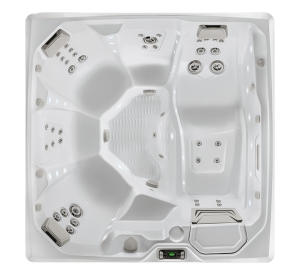 We carry the Highlife NXT, Highlife, Limelight, and Hot Spot collections to provide you with the best possible variety to choose from. 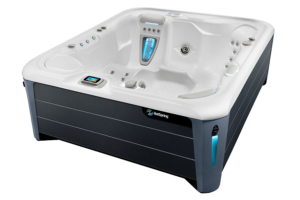 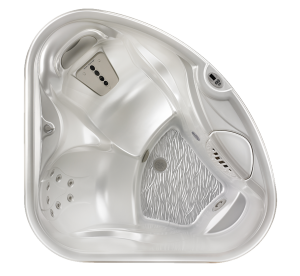 Enjoy signature HotSpring features on select models like the ACE Salt System that makes maintenance easy, and keeps your water cleaner, softer, and more natural, or the revolutionary Connextion system that allows you to monitor and control your hot tub from anywhere.